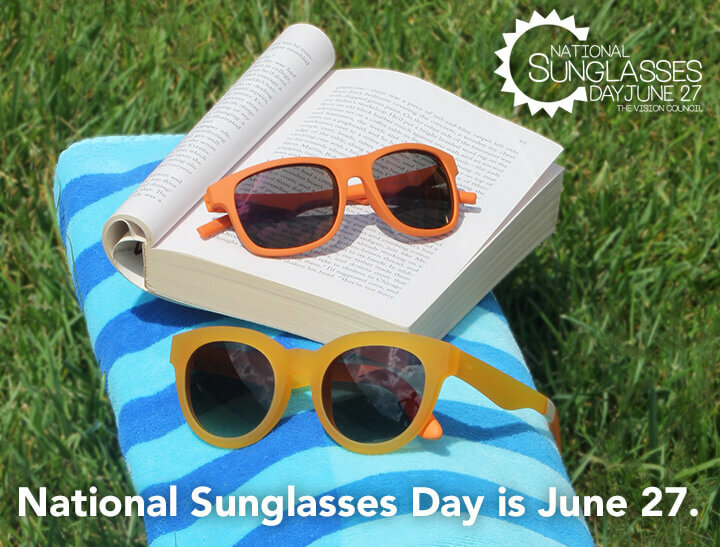 June 27th is National Sunglasses Day, and we’re ready to celebrate! Sunglasses deliver fun, style and safety, so what’s not to love? The Optical Shops at all South Georgia / North Florida Eye Partners locations offer brands in all price ranges and styles, including these designer brands: Tom Ford, Prada, Miu Miu, Tory Burch, Michael Kors, Versace, Costa, Revo, Persol and Tiffany. 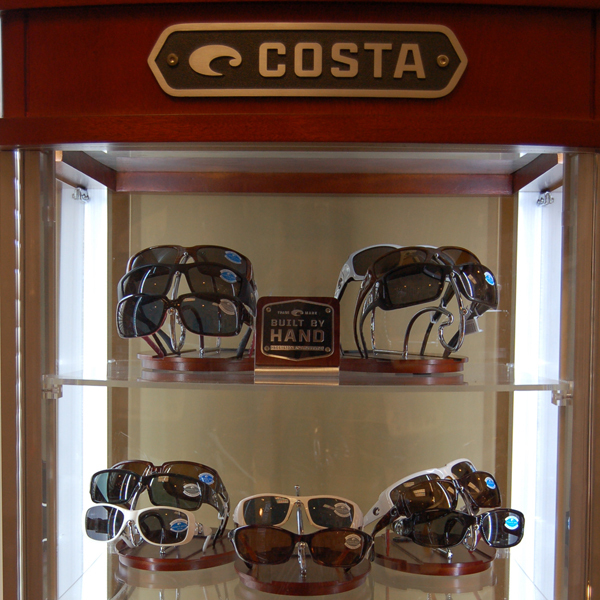 25% OFF: Monday, Tuesday, Thursday and until Friday at noon enjoy 25% off all sunglasses at all locations. Some exclusions apply; insurance plans not accepted on sale items. BOGO Wednesday! Buy one pair of sunglasses and purchase another pair of equal or lesser value for 50% off. Some exclusions apply; insurance plans not accepted on sale items. Posted in News | Comments Off on Summer Sunglasses Sunsation! People sometimes buy sunglasses the way they buy the rest of their fashion accessories: get a new pair every spring with an emphasis on fashion over function. South Georgia Eye Partners wants to be sure to remind you about the effects that ultraviolet (UV) radiation can have on your eyes and vision. While doctors advise the use of eye protection, the multi-billion dollar sunglass industry is anything but easy to navigate. The American Optometric Association (AOA) has important information on sunglass function that can make sunglass shopping easier. Keep in mind that sunglass function and fashion are not incompatible – SGEP”s Optical Shop is stocked with hundreds of fashionable brand name sunglasses that will keep you at the fashion forefront while protecting your eyes from harmful UV rays. UV Protection. The sun”s UV radiation can cause cataracts; benign growths on the eye”s surface; cancer of the eyelids and skin around the eyes; and photokeratitis, sometimes called snow blindness, which is a temporary but painful sunburn of the eye”s surface. Wide-brimmed hats and caps can block about 50% of UV radiation but optometrists say that is not enough. Comfortable vision. The sun”s brightness and glare interferes with comfortable vision and the ability to Today’s roads and the practical traffic school online is very different from that of a generation ago (parents please note!). see clearly by causing people to squint and the eyes to water. Dark adaptation. Spending just two or three hours in bright sunlight can hamper the eyes” ability to adapt quickly to nighttime or indoor light levels. This can make driving at night after spending a day in the sun more hazardous. Visit South Georgia Eye Partners” Optical Shops today in our Valdosta, Tifton or Douglas offices. Our licensed Optical Manager, Shirley Enfinger, has over 35 years of experience and provides expert fittings and advice. 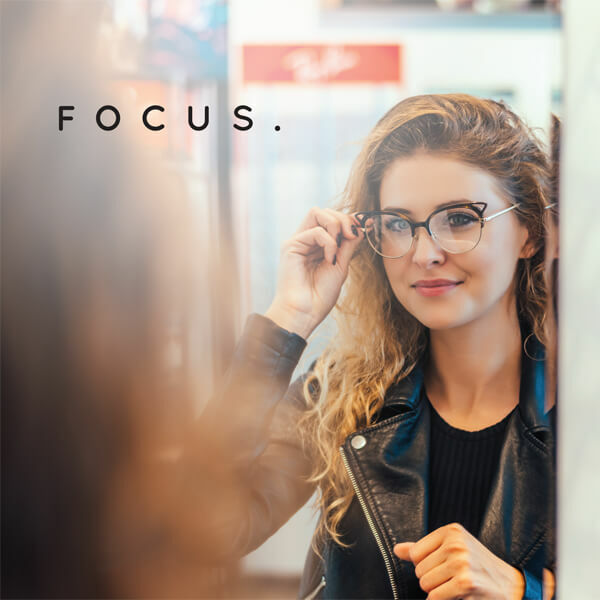 Whether your style is trendy, funky, chic or studious, we have the right sunglasses for you – and you can be sure our glasses meet all of the criteria above to keep your eyes protected. Come in and browse our selections from BCBG, Coach, Cole Haan, Costa Del Mar (we are still having our 25% off sale on these! ), Dolce & Gabbana, Vera Bradley and more. Click here to view photos of our Optical Shop or come in today! Protect your eyes while looking your best.